Guess the NAME OF THE BAR where Scott took this picture. One random winner will be selected from all the correct answers. Hints included in episode. 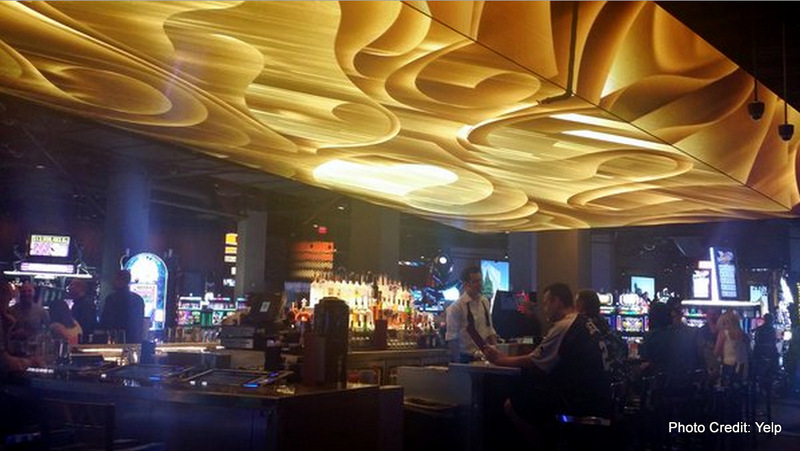 Winner receives a drink from Scott OR a a GROOVY CD or a Pair of tix to the Las Vegas Beer and Music Festival! 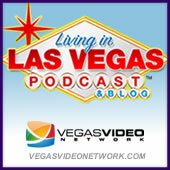 In search of Las Vegas Video Production? Go to the VEGAS VIDEO CO-OP!